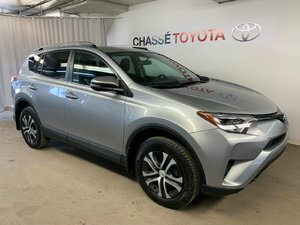 169$ WEEKLY LEASE PLUS TAXES FOR 60 MONTHS AT 20,000 KM A YEAR WITH 0$ CASH DOWN. 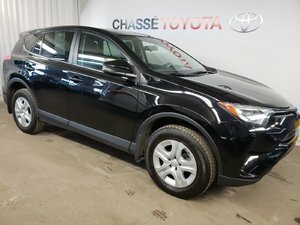 CASH DOES NOT PRICE INCLUDE: FREIGHT, PRE-DELIVERY INSPECTION, PROTEX, TOYOTA REMOTE STARTER AND TAG. 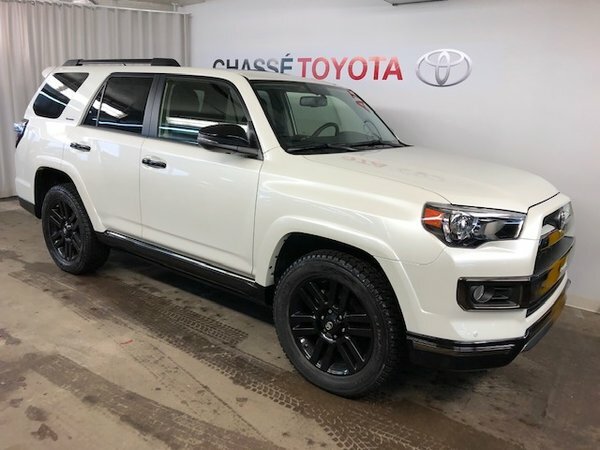 Want to try the 2019 Toyota 4Runner NIGHTSHADE EDITION DEMO ?